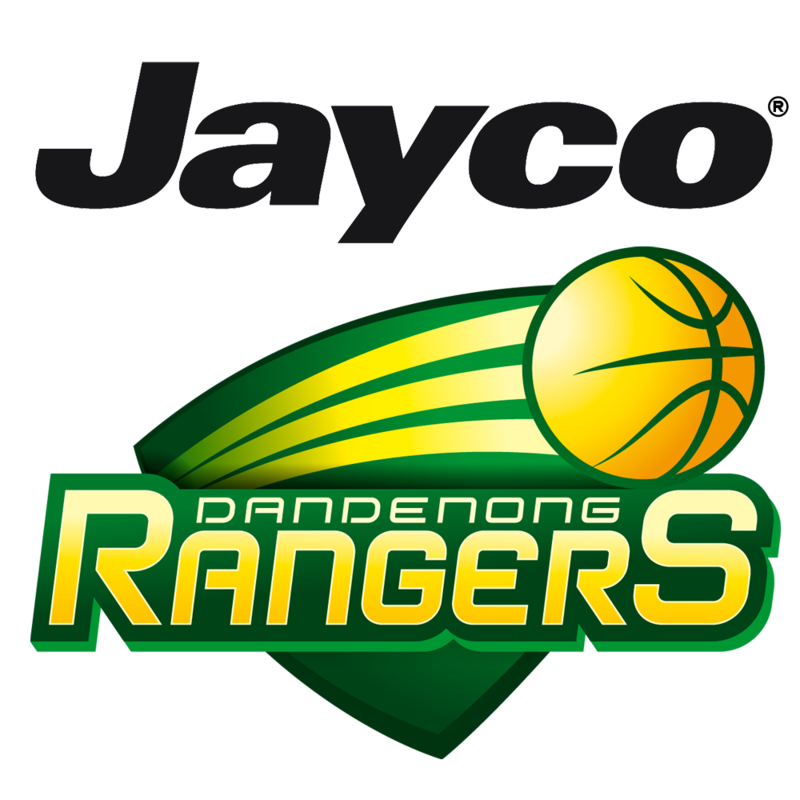 Dandenong Basketball is happy to announce that Olympic Opal Rachel Jarry has signed with the Jayco Rangers for WNBL19. The former Junior Ranger will return to Dandenong for her first WNBL season in Rangers colours, ten years after being a part of our WNBL Development Squad in 2007/08. While the London & Rio Olympian dealt with an injury plagued season in WNBL18, Rachel stated that her body is feeling great and she is ready for a big season ahead with some great young talent. 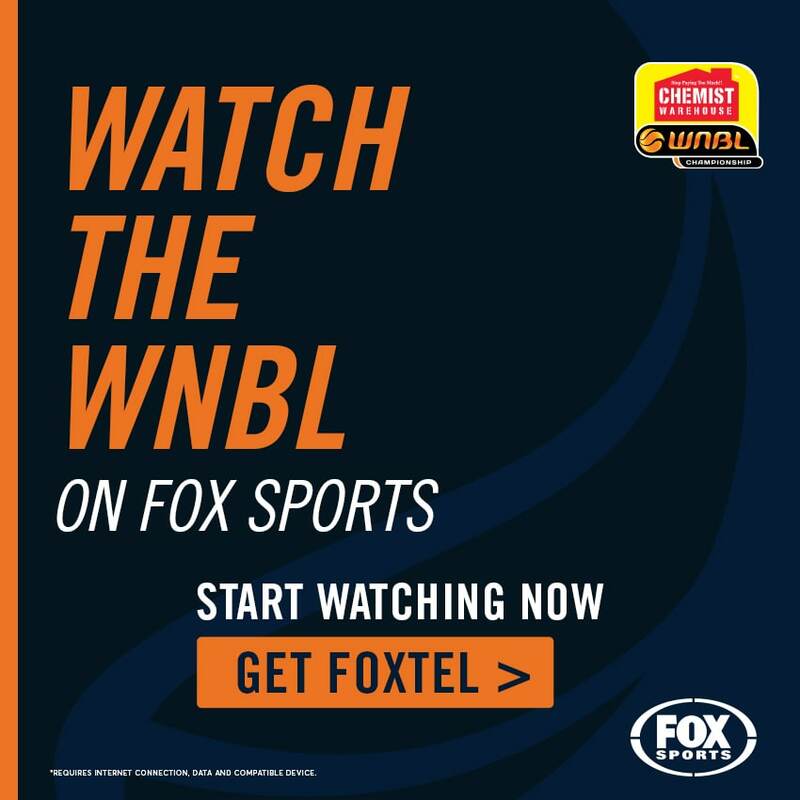 Rachel suffered multiple concussions during WNBL18 and began to consider retirement following a tough fall on Dandenong Stadium whilst playing with the Canberra Capitals. But the off-season break has been great for Rachel’s health on & off-the-court, with doctors giving her the all clear to return to full-contact basketball. 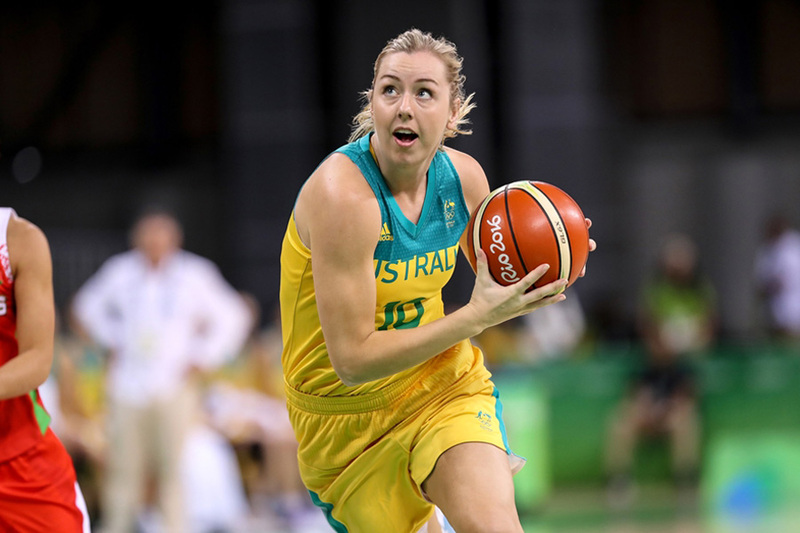 An Olympic medallist, WNBL Champion & WNBA Champion, Rachel will no doubt be looking to have a big season this year in the lead up to what will be a huge event for basketball at the Tokyo 2020 Olympic Games, with both 5-on-5 and 3-on-3 medals up for grabs. Adding an Opal of that calibre to your squad is likely to make any WNBL coach happy and Rangers Head Coach Larissa Anderson is no exception, telling Dandenong Basketball that she expects Rachel to make another large impact on the WNBL in her return. 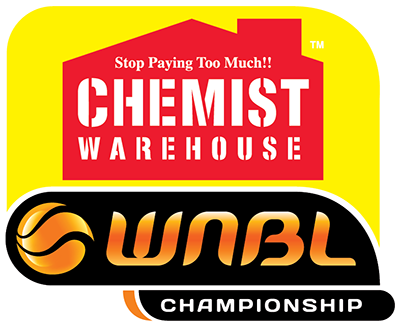 With Rachel’s signing that makes it eight Jayco Rangers confirmed for WNBL19! We’ve got another one to announce next week Rangers fans, any guesses?